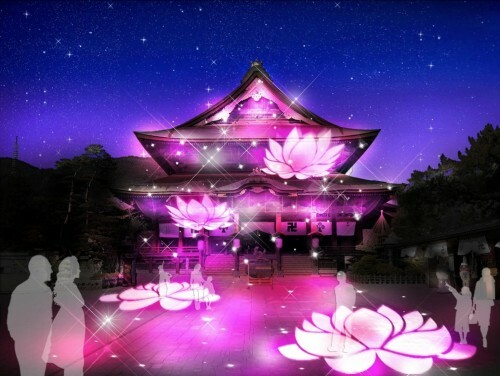 (EN) Established in 642, Zenko-ji Temple is the spiritual and physical heart from which Nagano City grew. 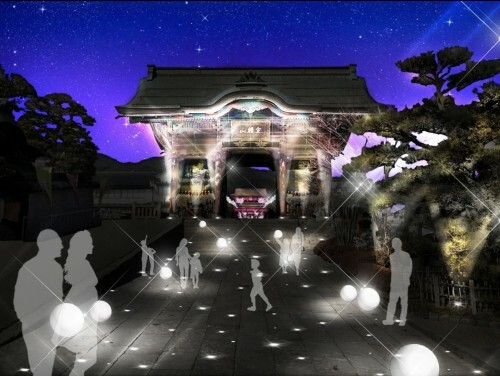 The road leading to the temple, known as the Omotesando or ‘Pilgrims Path’ now connects the city’s main train station to the temple and from late-November through December will burst into light with the inaugural Zenko-ji Omotesando Illumination. 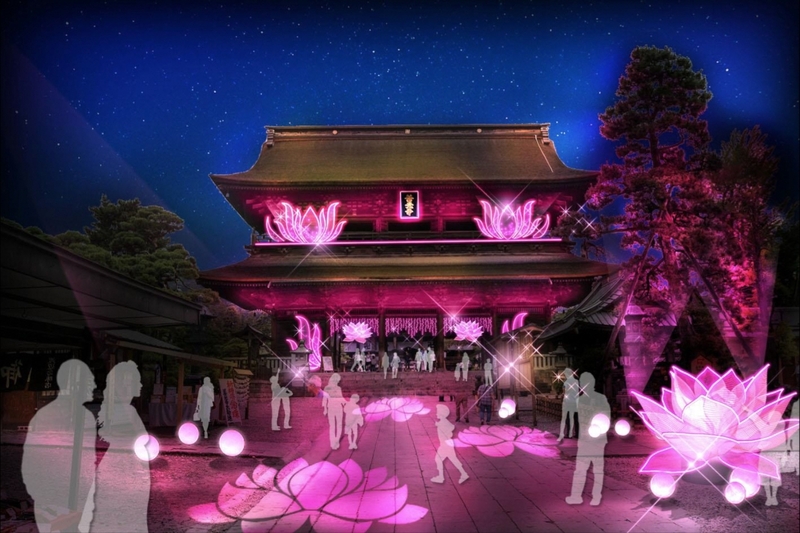 From November 24th until December 15th, the Omotesando will be illuminated by light projections and installations, followed by the temple itself from December 15th until December 25th – transforming the 1.8km road and temple into an imagined Buddhist paradise – an ephemeral world of purple and violet, silver and golden light. The traditional road of pilgrimage and temple itself will be a place of enchantment, an illumination of the mind reflected in the light. In the crisp air of late-autumn and early-winter, this vivid awakening of the city’s heart is certain to leave a lasting impression on visitors. 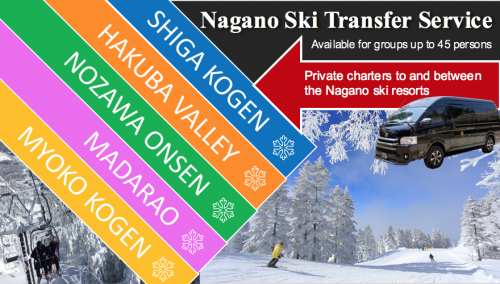 (EN) From JR Nagano Station, exit via the Zenkoji Exit and follow the signs toward Zenko-ji Temple. This will lead you to the Omotesando Road, which leads up toward the temple. (EN) Evening temperatures through late-November and December are likely to be cold with the possibility of snow, so please dress appropriately warm clothing and good walking shoes.